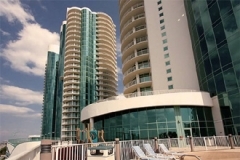 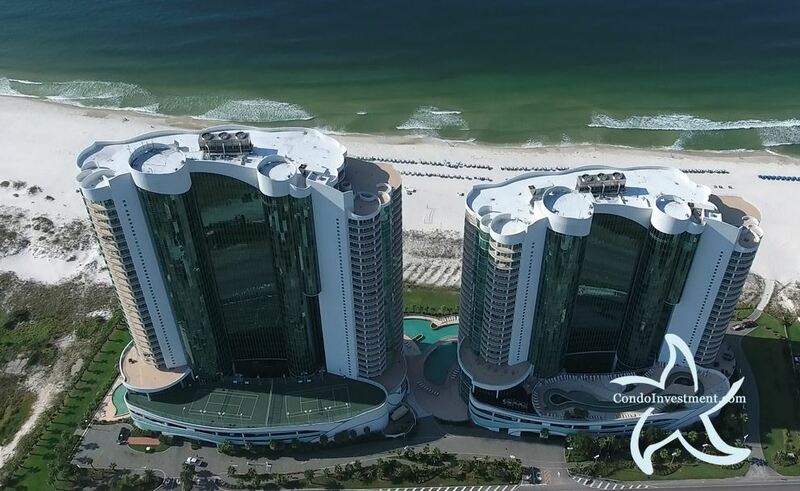 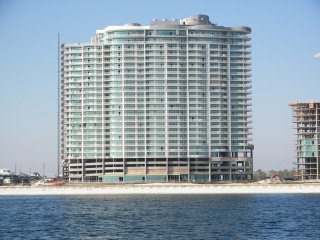 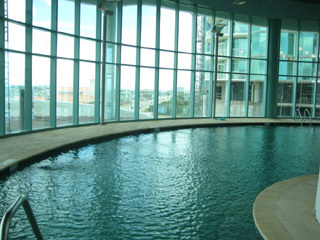 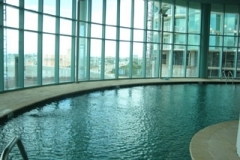 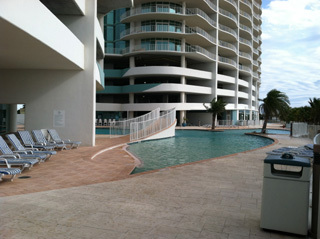 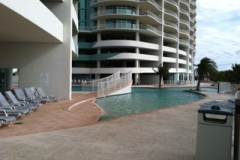 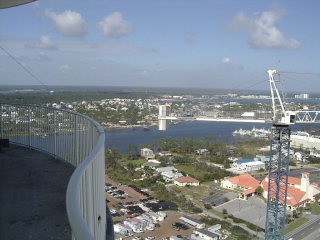 We’ll continuously add aerial imagery and videos of the area, Turquoise Place and other condos on the Gulf of Mexico. 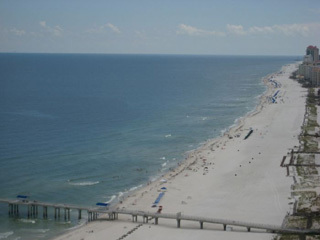 Interested in viewing our imagery? Try visiting our Facebook page for new and fresh perspectives of the Gulf Coast. 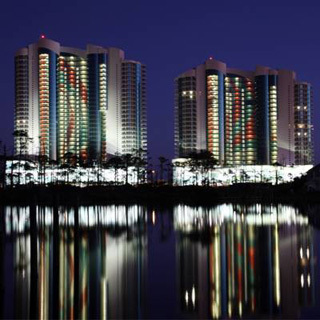 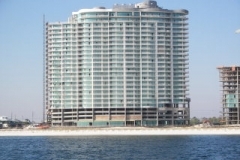 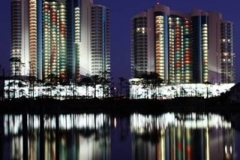 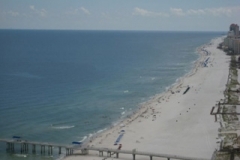 We also feature numerous pictures and videos for Orange Beach condos on our Orange Beach condos for sale page and have these same pages for surrounding areas including Gulf Shores and Orange Beach on the coast and the Eastern Shore of Mobile Bay too.